The 222KL Professional Digital Diaper / Lap Sponge Scale is a lightweight, portable, and highly accurate scale, ideal for all medical facilities. 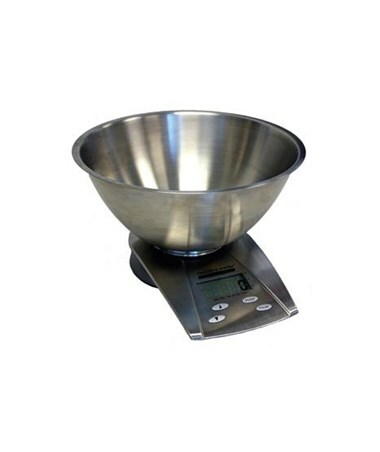 Its easy-to-clean stainless steel bowl is well-suited for all sanitary environments. This scale features the Tare function to ensure accurate results, as well as LB / KG Conversion, Auto Zero, and Auto Off. Two 3 volt batteries have been included for your convenience. 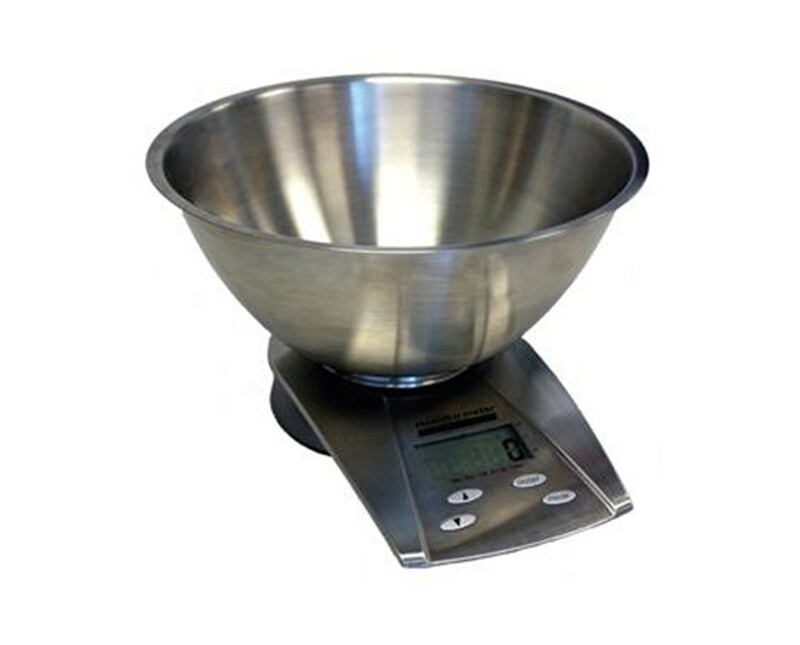 This scale is accompanied by a 2 year warranty guaranteeing that any problems you encounter with this scale will be quickly and efficiently resolved.